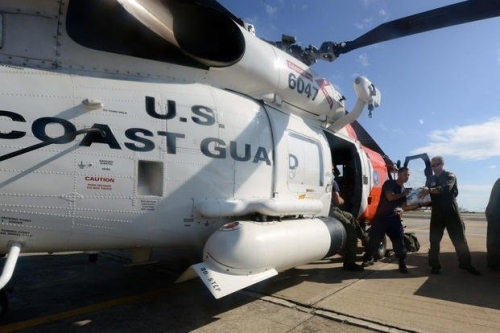 "Lockheed Martin is humbled to join in recognizing the unsung service of Coast Guard men and women. Our deep investment in helping the U.S. Coast Guard to remain the best in the world is illustrated in this commitment to help bring the National Coast Guard Museum to fruition," Dale Bennett, executive vice president of rotary and mission systems for Lockheed, said. � Copyright 2019 The Day, New London, Conn..